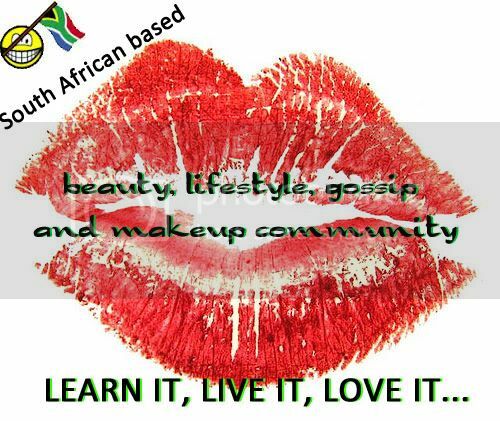 With living in South Africa, the racism card likes to be used often, because of our troubled past. Unfortunately, I do not believe this will ever go away, but what people do not realise is that it is not only South Africa that has overcome problems when it comes to racism. Enter, the modeling industry. 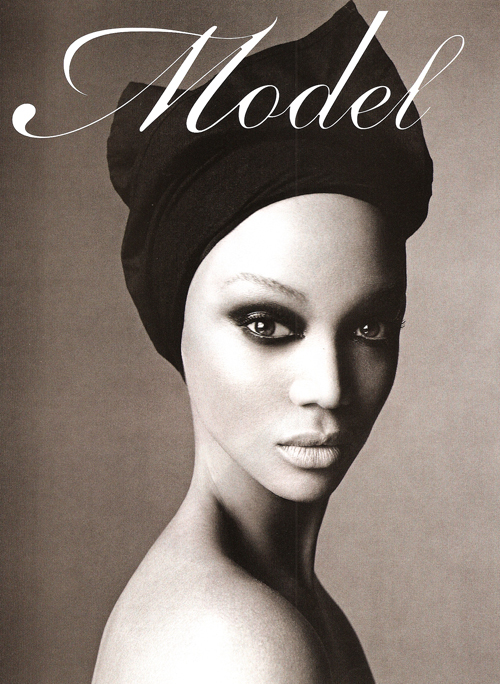 Diversity has never been the modeling industry’s strong card, as highlighted by Vogue Italia’s groundbreaking “Black Issue” from 2008. What was so groundbreaking was the fact that it happened at all – an international fashion magazine drawing attention to racism in its own industry. 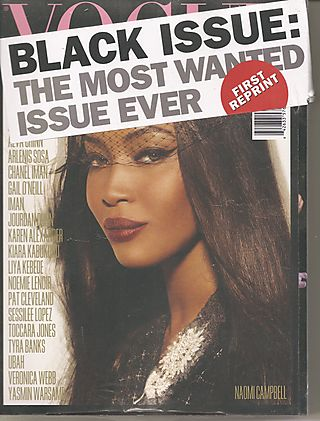 With this in mind, I’d like to point out that before this publication, “The Black Issue“, there was a massive movement of women of colour fighting for their rights to be in the fashion industry, here are some of my favourites highlighting their stides on and off the runway. The daughter of the King of Toro, one of the four tribes that originally ruled Uganda, Elizabeth was the third black women to ever attend Cambridge University and Uganda’s first female lawyer. 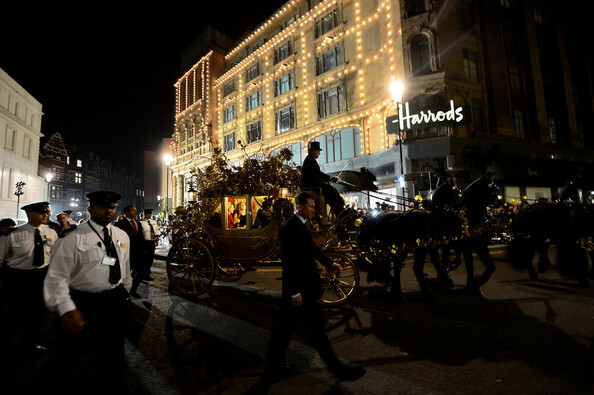 When England’s Princess Margaret invited her to model in a charity fashion show, Elizabeth’s modeling career took off and she graced the pages of Vogue and the cover of Harper’s Bazaar in 1969. She later moved to New York where she modeled for the legendary Irving Penn. Before there was Naomi, there was Naomi. 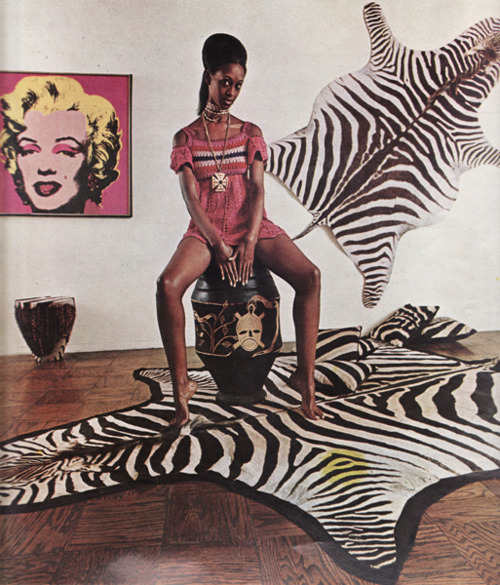 The first black supermodel, Naomi Sims worked overtime to break into what is still a largely racist industry. Naomi officially made it when she appeared in a US national AT&T commercial, the cover of Ladies’ Home Journal and the cover of Life All in 1968. 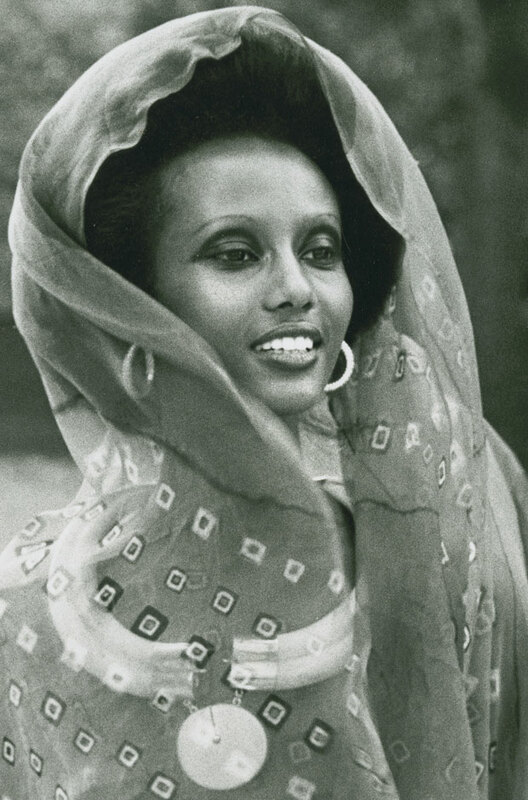 With her long, graceful neck and statuesque beauty, Iman looks like she was actually plucked out of a Somalian village and thrown on a runway, but in reality she was discovered by photographer Peter Beard while she was studying political science in Nairobi. Upon coming to New York in 1975, however, she happily played along with the myth that Beard had discovered her as “a teen tribeswomen tending 500 cattle and sheep in a Kenyan game preserve”. What followed is one of the greatest careers in modern fashion history : a muse for Yves Saint Laurent, Issey Miyake and Calvin Klein, an entrepreneur and the one women to tame David Bowie. 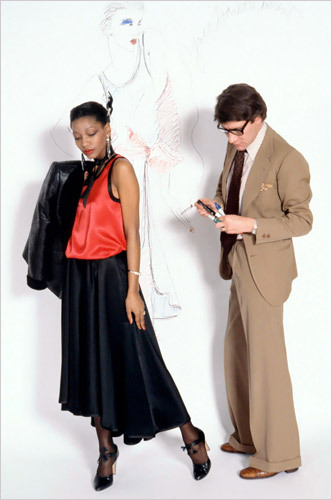 Mounia was Yves Saint Laurent’s first black muse and his favourite model. She was also the first black model he used in his haute couture shows. Mounia rose to prominence following YSL’s classic Porgy & Bess show, which he designed around her and led to covers of WWD and French Elle. Pegg Ann Freeman escaped the slums of Detroit, USA, for the glitz and glamour of NYC. 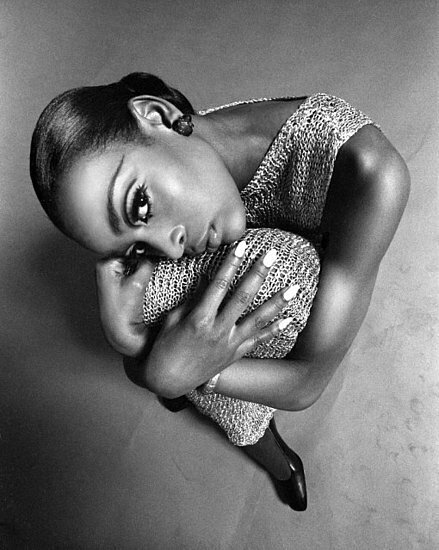 Here as Donyale Luna, she was was exotic and intriguing whereas in Detroit she “wasn’t considered beautiful or anything.” At 6’1″ with her already striking features and ultramarine contacts, she was in high demand, becoming the first black women to cover British Vogue in 1996. 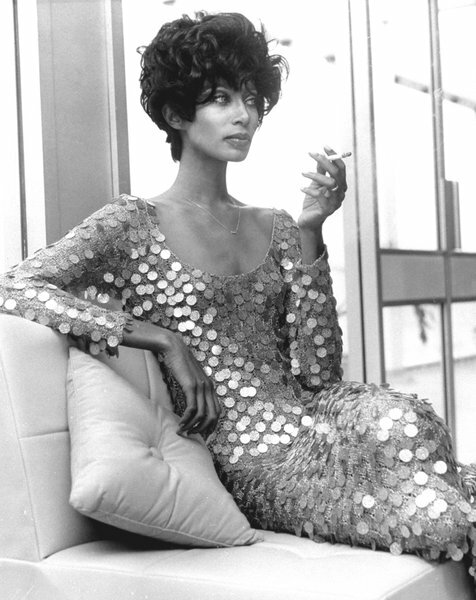 Donyale lived like, partied like and dated rock stars only to eventually die like one when she overdosed in 1979. 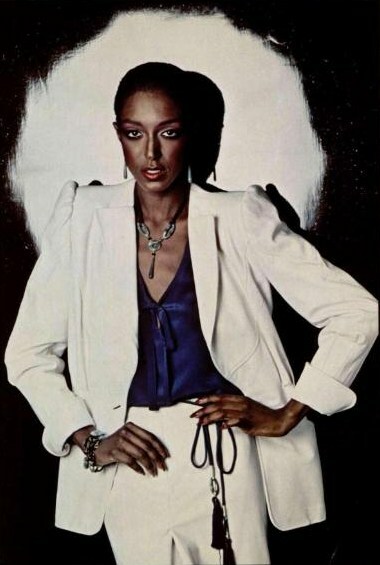 Bev Johnson’s name will go down in history as the first black women on the cover of US Vogue in 1974, a watershed moment for models of all diversities. Bev logged over 500 covers in her career before embarking on a mildly successful acting career and starting her own line of wigs. A former nursing student from Michigan, Billie became “New York’s newest superstar model” and the “standard of female beauty” after setting Paris ablaze as one of the stars of the Battle of Versailles in 1973. She commanded $400 a day – years before Linda Evangelista wouldn’t get out of bed for less than $10,000 – though still making her one of the best paid runway models at the time. 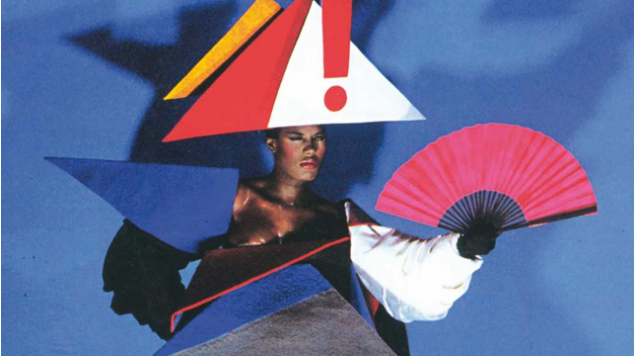 Part supermodel, part mental patient, dart disco/New Wave/dancehall queen, Grace Jones is an enigma, wrapped in a question, wrapped in a kimono. Her distinctive style and personality are a constant source of inspiration for musicians like Rihanna and Lady Gaga to magazine editorials, who find her a favourite subject in particular… is it any wonder? That type of crazy comes along once in an androgynous moon. Black, bald and beautiful. Pat shaved her head in the 60s as a protest against the modeling industry’s obsession with straight hair. 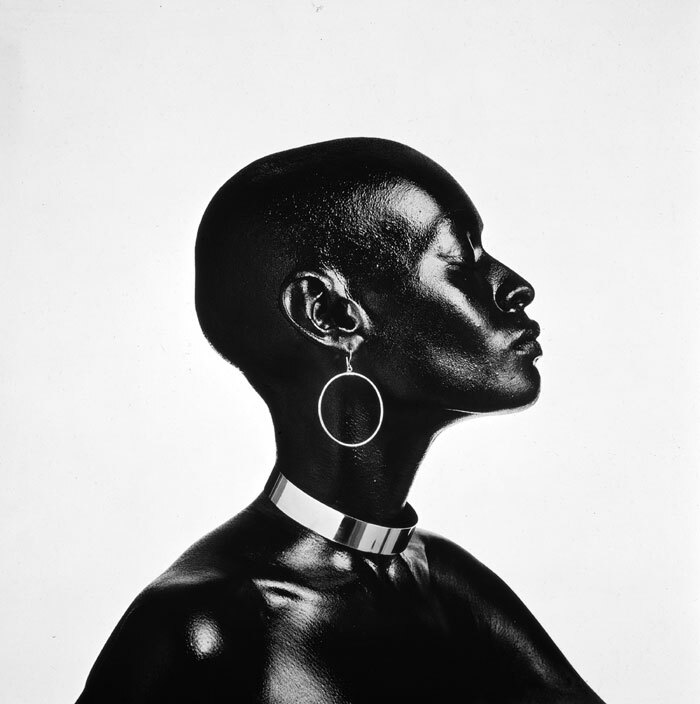 The decision proved fortuitous for Pat, leading to appearances in Vogue and Harper’s Bazaar and perhaps, most famously, a quartlet of album covers for The Ohio Players. In 1974, Pat threw it all away when she published a scathing article in Essence magazine attacking the industry’s racism and its discrimination effectively ending her career. 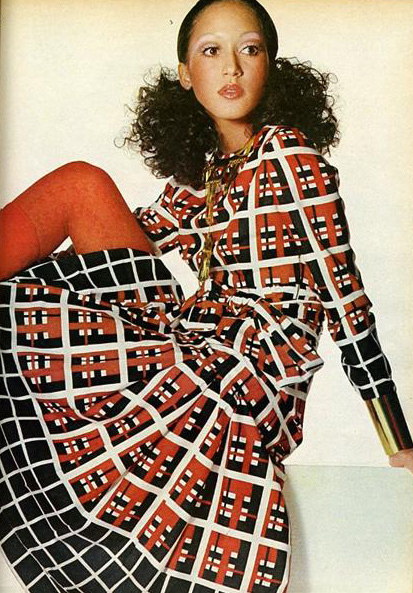 Pat was discovered in the subway in 1967 by fashion illustrator Antonio who admitted that he thought she was ugly, but with his help she became a dynmic and versatile force in print and on the runway. Along with Blair, Cleveland was one of the black models that entranced the French during the Battle of Versailles. Like Sandylashxx has mentioned before, Black Most Definately is Beautiful.